 This is to inform you that Matsuri ramen has permanently closed and replaced by a new restaurant, Ramen Shu. Shabu Shabu (hot pot) will be no longer be served. Ramen Shu is an authentic Japanese Ramen Restaurant served by an executive chef from Japan. We are confident that you will enjoy Ramen Shu. Please join them for their grand opening on 7/13/17. Now Hiring Server and Kitchen Staff!! We are looking for part time and full time staffs. Students are welcome as well. Please email us at matsuri@matsuri-group.com for more information. Copyright 2015 Matsuri Inc. All rights reserved.